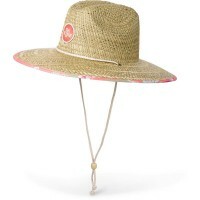 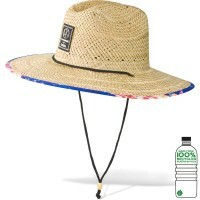 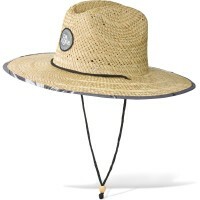 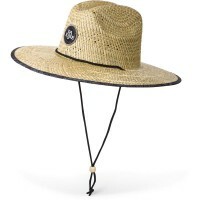 DaKine Pindo Straw Hat classic stylish hat American Life Guards. 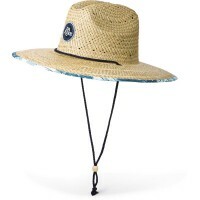 He not only looks super cool, with its soft, elastic material on the inside is the beach and Surfhut also extremely comfortable to wear . 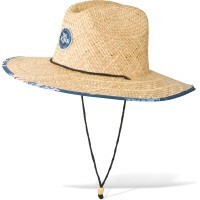 Even strong wind makes the DaKine Hat not mind because he can be closed tightly with the adjustable chin strap . 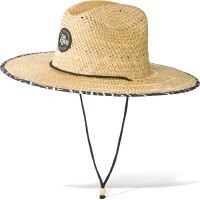 Customer evaluation for "Dakine Pindo Straw Hat Hat Cannery"